Where Independent and unsigned artists get heard! Let’s start Friday off on a cool tip with today’s track Caught Up by JAIROD. 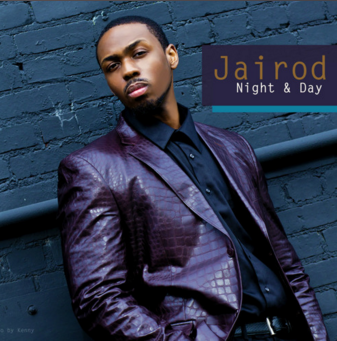 The single is taken from his album, Night And Day, released in August. The R&B singer/songwriter/producer began cultivating his musical ear at the age of seven, composing basic melodies on his grandmother’s antique piano. His well-developed craft is often compared to R&B singers Brian and Brandon Casey of Jagged Edge, Tank, and John Legend. Despite the comparisons, the Alabama-born newcomer strives to be an original, incorporating both old school and contemporary music of all genres to produce his own unique representation of R&B. His writing generally consists of an artistic display of personal experiences, thoughts and emotions that’s relatable, providing his take on love, heartbreak, and life. Night And Day is available via Amazon. featured on Score Big’s & Musicaroo’s Top Music Blogs list!